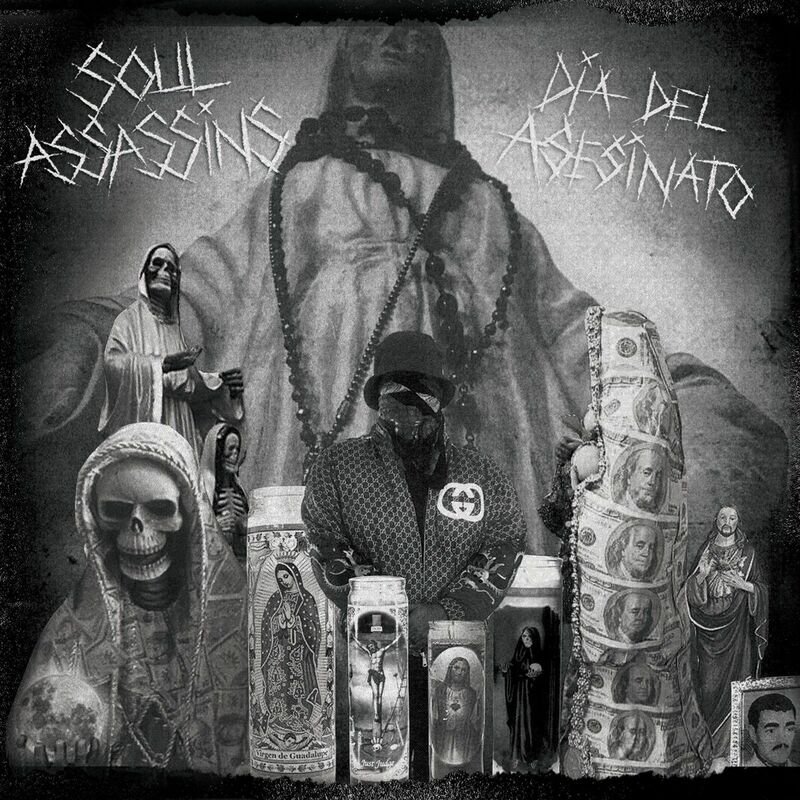 DJ Muggs has been building up to the release of his Soul Assassins: Dia Del Asesinato album and now he delivers the project in its entirety. The 12-track effort houses contributions from Kool G Rap, MF Doom, Raekwon, Meyhem Lauren, Mach-Hommy, Hus Kingpin, Eto, and Freddie Gibbs. Muggs, MF Doom, and Freddie Gibbs also recently appeared in animated form for their “Death Wish” music video. Stream Soul Assassins: Dia Del Asesinato below or download a copy on iTunes now.